The Nature Trail - Stop no.3. 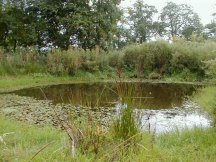 Forming a part of the Countryside Stewardship Scheme at Greenheyes, the pond is a natural feature. Several years ago it became necessary to restore the pond to its former glory as due to natural sedimentation processes it had become little more than a waterlogged depression in the ground. The sediments and excess vegetation were removed and the pond was left to re-establish itself. The first and most obvious occurrence was the in-filling of the now practically empty "hole" by water as it filled the pond to the level of the local water table. It then became a waiting game. The water cleared, plants, insects and animals returned and re-colonized the restored pond environment. Today the pond has a stable ecosystem, the water level is maintained at a more or less constant level due to small underground springs which ensure that the water is clean and clear. This in turn means that there is a wide variety of plant, insect and animal life to be found. The educational value of the pond can not be missed, as it provides a complete environment for study. 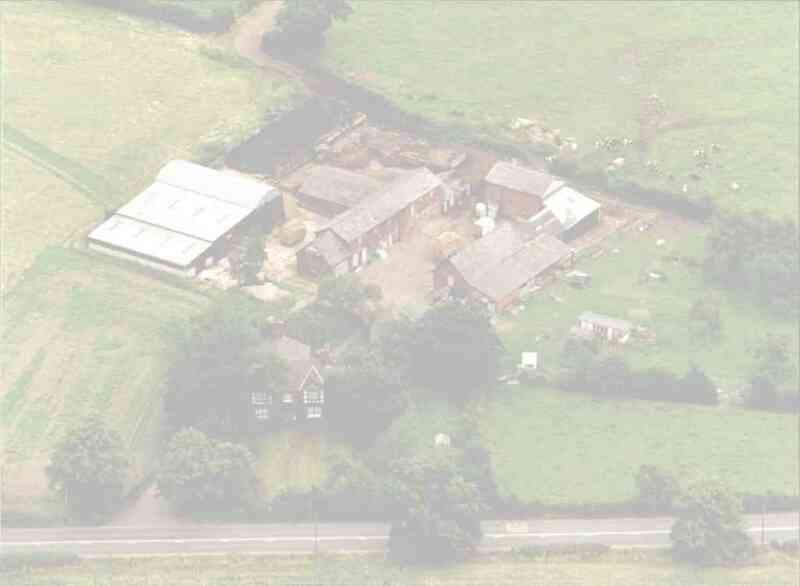 To this end it was decided to hold a trial "Pond Dip" to gauge the interest that could be generated. I have to say that the event proved to be a great success and a good day was had by all.